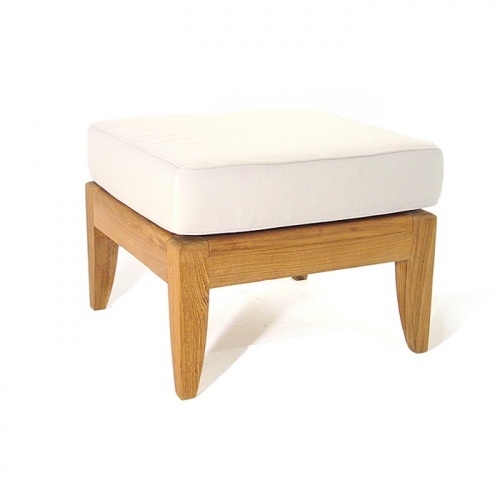 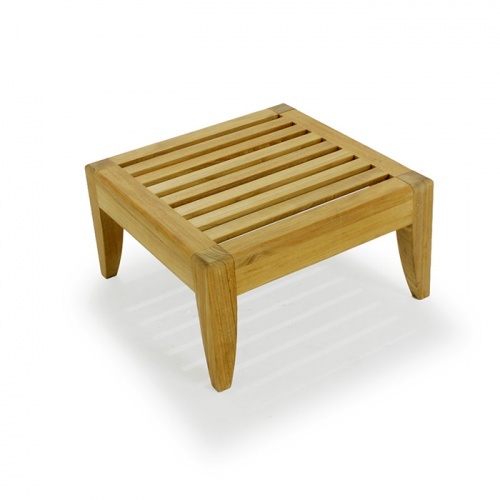 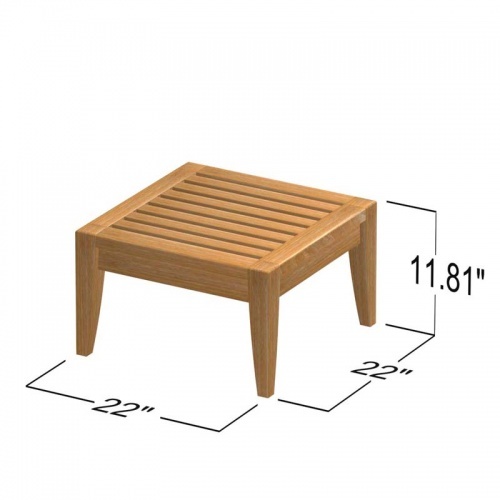 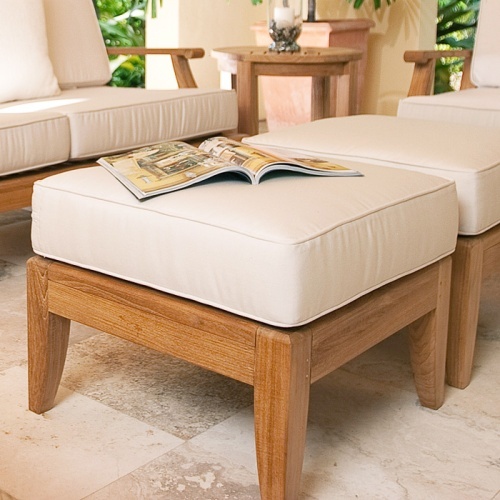 Our Westminster Laguna Teak Ottoman can combine with any of our teak chairs for a more relaxing experience. 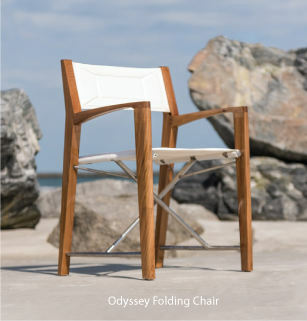 Our teak wood quality was rated Best Overall in the Wall Street Journal. 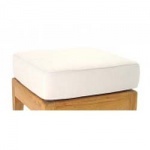 Optional sunbrella cushions with fiber and foam fill can be purchased below.